It was an honor to be part of the recent League of Corporate Foundations held at the SMX Aura. Over the last 4 years, I have taken the privilege of being the creative director for the entire Lopez Group of companies and organizations’ exhibition booth. It was nice to see the different entities under the Lopez Group coming together, at least once a year, for this particular event. Together with the exhibition, we came up with a little campaign. 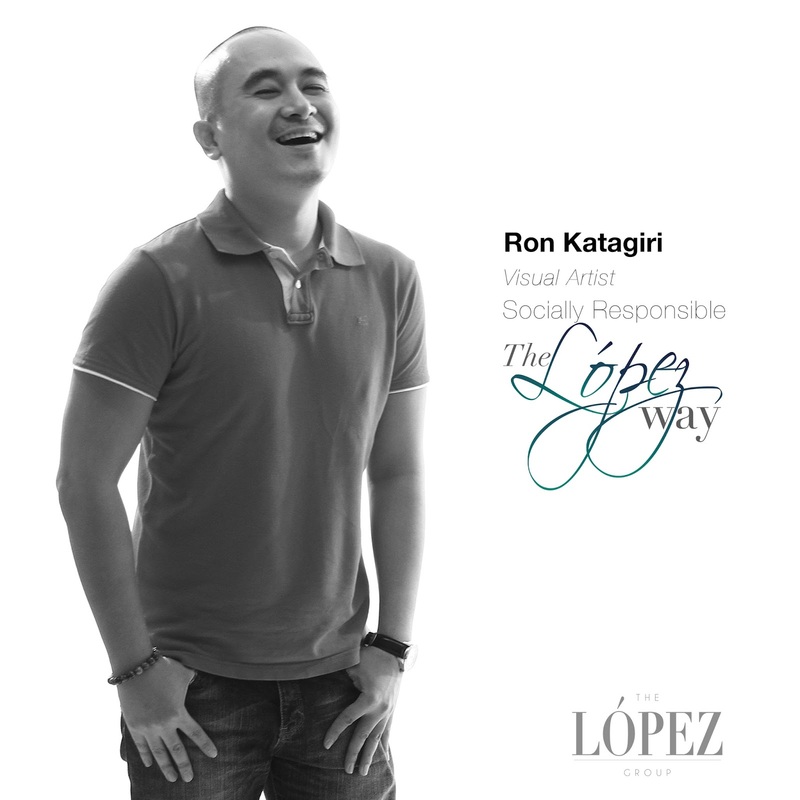 We encourage anyone and everyone who can share their time, talent and treasures for our advocacies in the Lopez group.